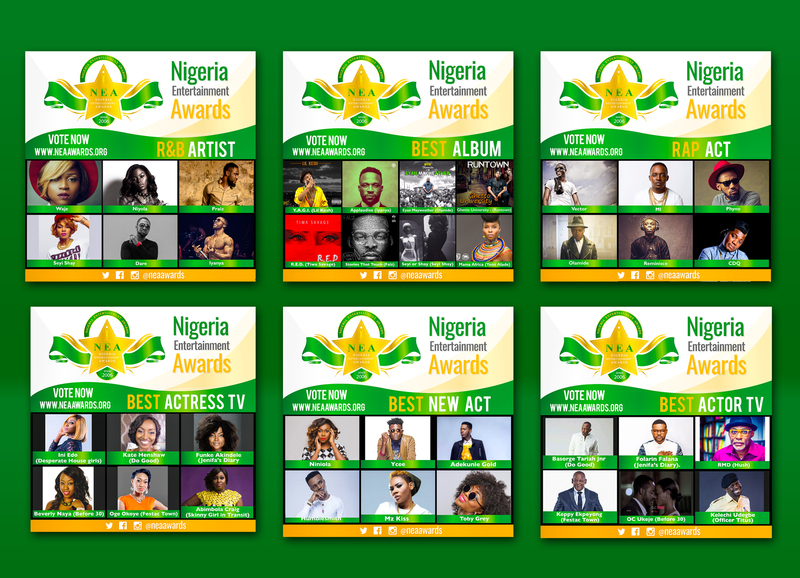 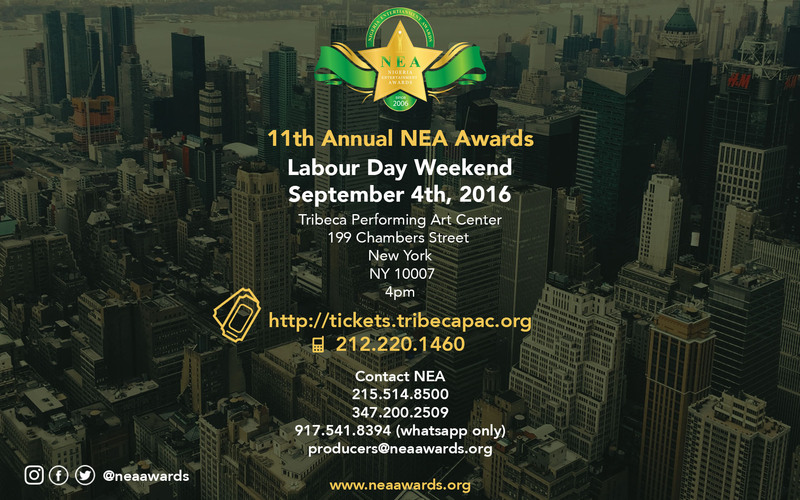 The Nigeria Entertainment Awards was established in New York City in January 2006 to serve the growing African population in North America. 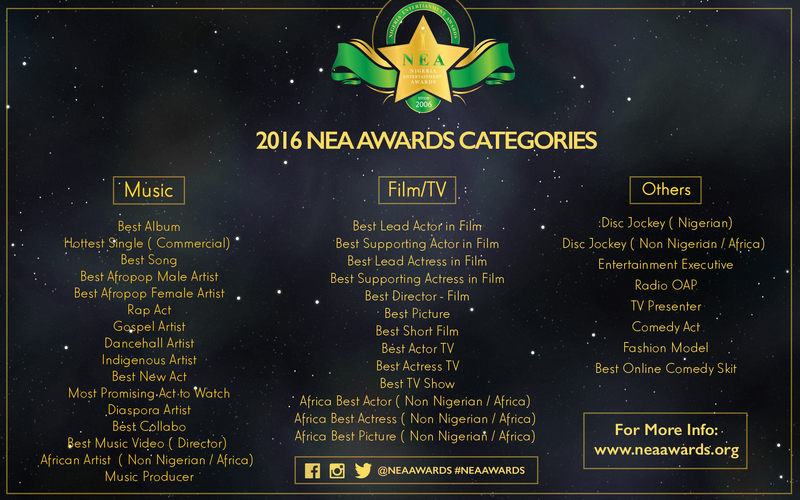 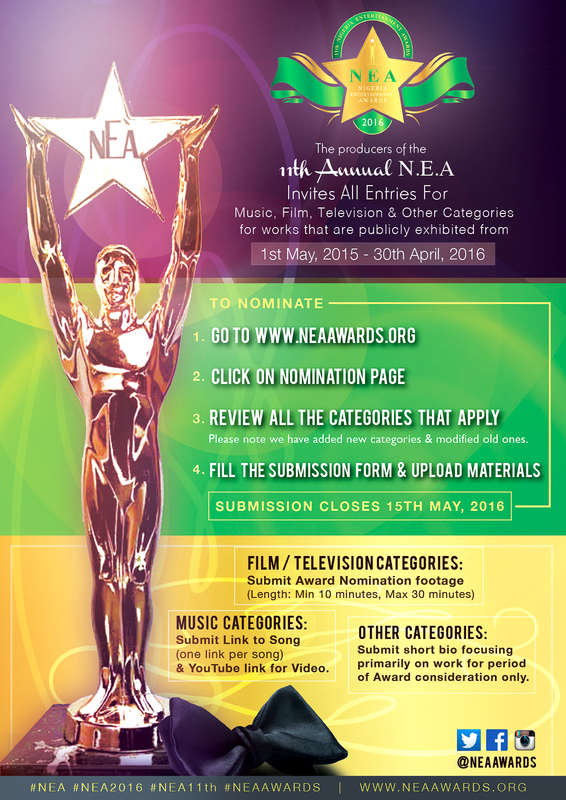 It recognizes the contributions of African entertainers to the industry. 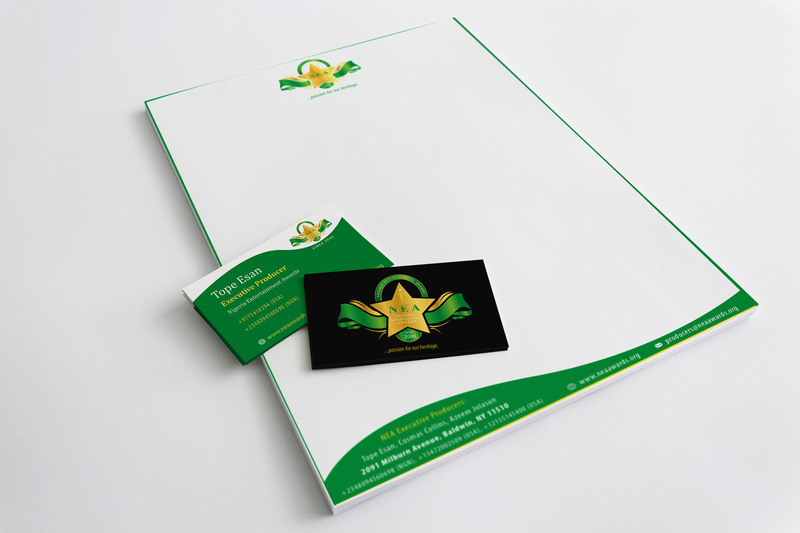 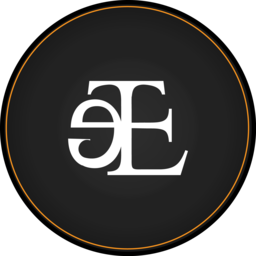 We delivered a logo design, brand stationery, tickets, flyers and social media promotional materials.